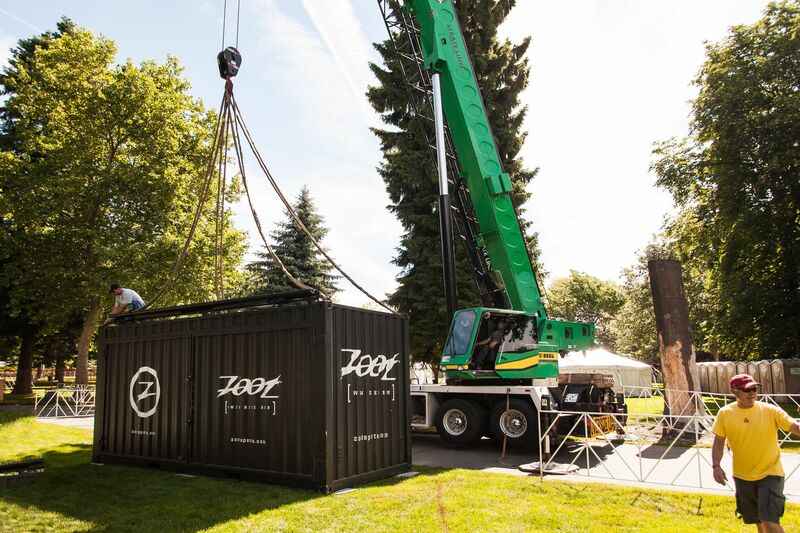 A 20-foot shipping container converted into an open-air event site and retail store. 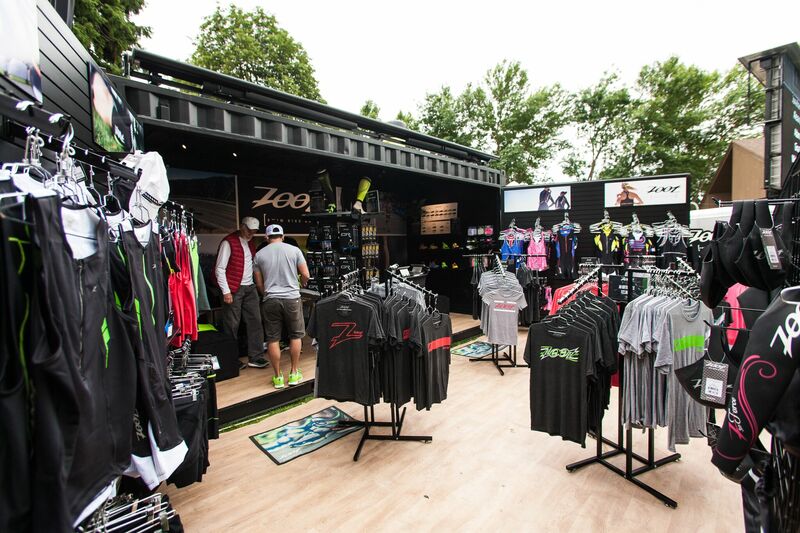 Zoot Sportswear wanted to stand out from the crowds of 10x10 tents at the Iron Man Triathlon Series, so they opted for a shipping container buildout that would command attention. Athletes enjoyed an interactive shopping experience and flaunted it on social media. 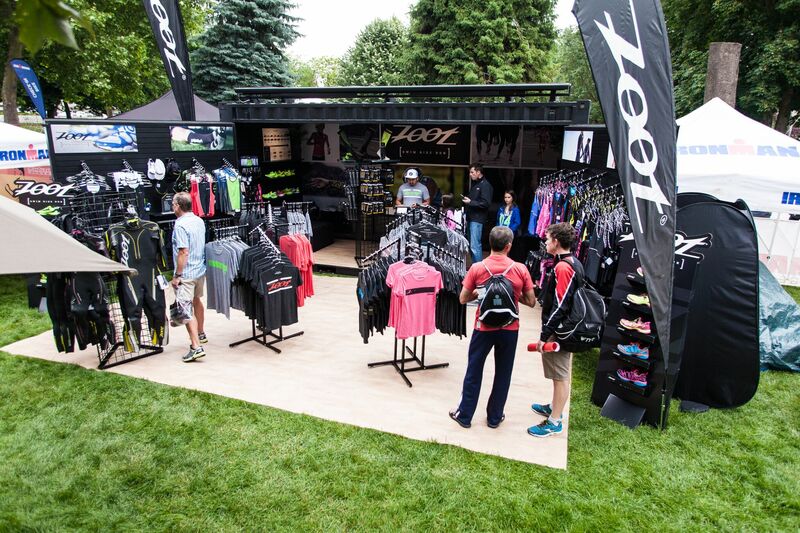 The shop enabled Zoot to connect with fresh customers and affirm its position as a global leader in triathlete apparel.